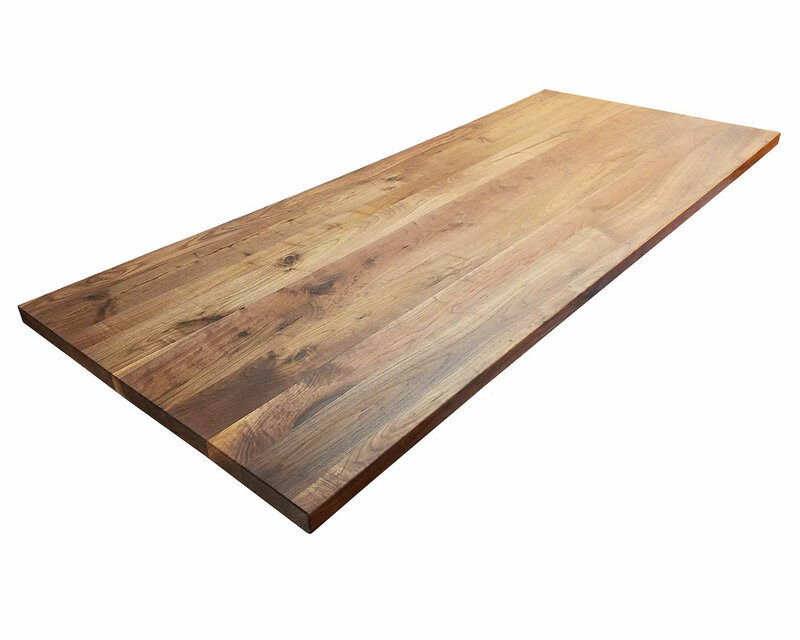 We can build tabletops in any wood we can purchase, but there may be a longer lead time on non-stock wood species. We can build tops in any shape, size, thickness, or dimension. Every top is custom made to order. 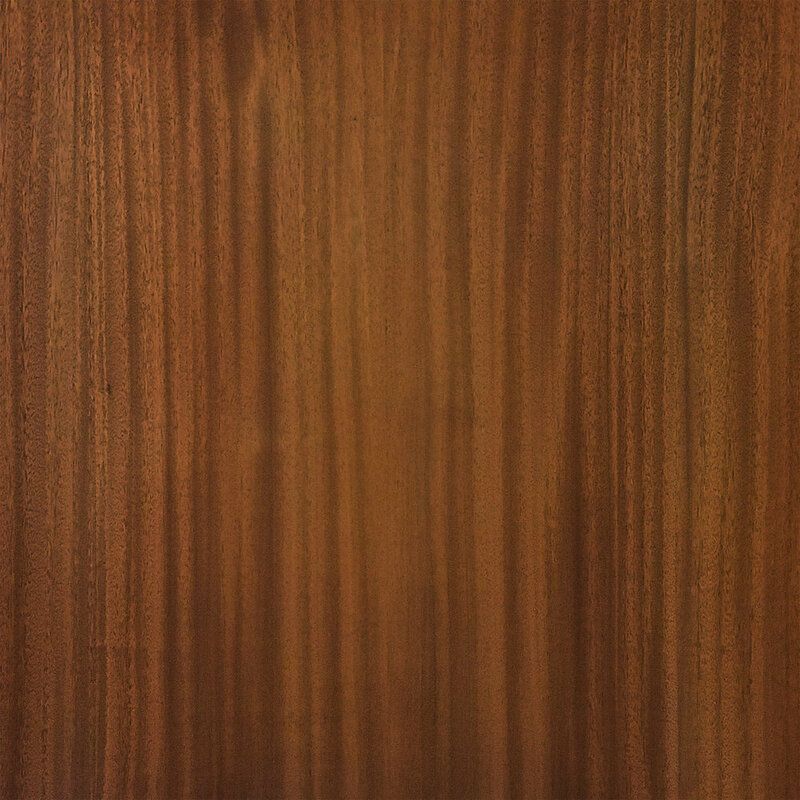 We've created a website exclusively for solid hardwood tabletops.